​Over the past 20+ years, we have built up a strong reputation for being the best and most reliable lawn care and maintenance business in Boise. With our services being second to none, we have had the esteemed privilege of working for thousands of residential and commercial clients who have all given us high ratings for our professionalism and cleanliness. Boise’s Best Lawn Care does not cut corners. We do not short-sell our clients in any way. We have teams of dedicated and hardworking men and women who are committed to offering only the best services, no matter the social status of our clients. 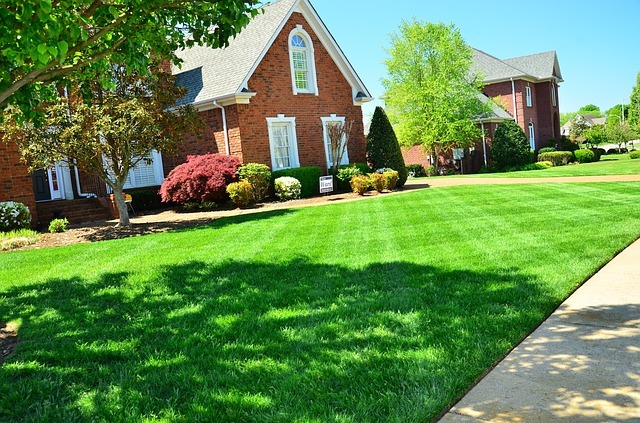 The fact that we have worked for the same clients, as well as new ones, over and over again attests to our credibility and abilities in effective lawn care. Aeration – making the soil less compact to allow water and nutrients to reach the grass roots. Sprinkler Installation and Maintenance – we install and maintain any size sprinkler system. Sprinkler Turn On and Blow Out – to prevent sprinkler lines from breaking during winter, we blow out all the water from the sprinkler system. Hang Christmas Lights – we will put up all your Christmas lights in any size area. Fall and Spring Clean Up – this includes sweeping, trimming, pruning, leaf removal, and general yard clean up. Fertilization – when the soil lacks the proper nutrients to sustain grass growth, we use environmentally-friendly fertilizers to rejuvenate it. Landscape Design – some of the landscape designs that we do include Tropical Landscape Design, Japanese Garden Style, Cottage Garden, and Formal Garden. 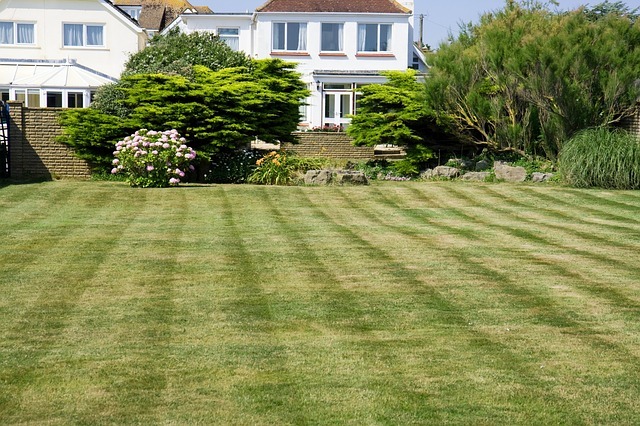 Lawn Mowing – this includes mowing your lawn and cleaning up the cut grass afterwards, in addition to a few of the other services that we offer. Snow Removal – we remove snow from your walkway and parking lots. Tree and Shrub Care – this includes trimming and pruning the plants to shape them and keep them healthy and disease-free. Water Features Installation – we install water fountains, cascades, ponds, streams, and waterfalls of all sizes. Weed Control – we use only environmentally-friendly solutions to eradicate all weeds that we find in your lawn. 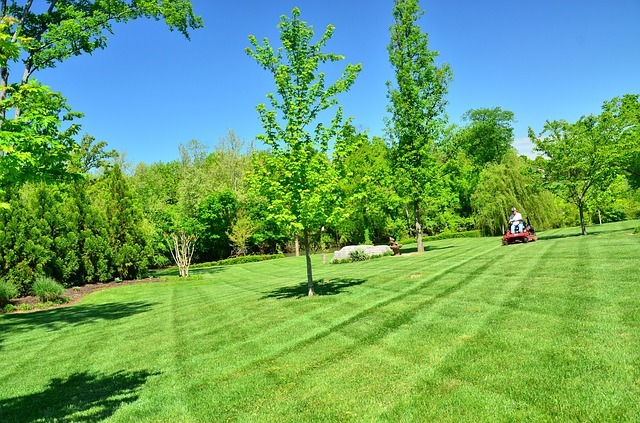 General Lawn and Yard Care – when we come to care for your lawn, we look around to see if there are other things that need to be done, like the removal of debris from the lawn or yard. 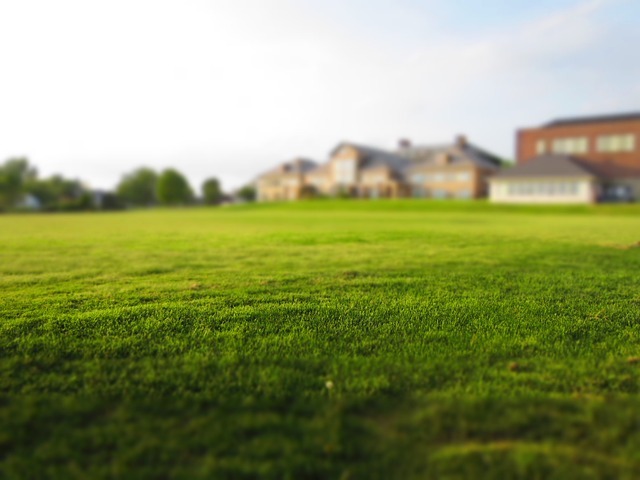 You end up with the best looking, fresh and green lawns. We see all jobs through to the end, so you do not have to worry that mid-way through the project we are going to stop working and leave you hanging. We are very clean and professional in what we do. You will receive a quick turn-around time from the time you called us to our getting the job started. Our services are among the most affordable in all of Idaho. Our staff complement includes people who are trained and certified experts in their fields. They include arborists, landscape designers, and surveyors who are dedicated to providing only the best service all the time. There is no confusion when it comes to what we do. You can rest assured that you will never see our team running around aimlessly on the job as if they do not know what they are doing. Our people are the best trained and most efficient in the business. We give you value for money. Every penny you spend with us is worth it since we take pride in what we do and deliver only after we are confident that all is well. You may even end up feeling that you should have paid us more than we asked for! 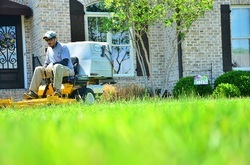 We are a licensed and insured lawn care company that has been in the business for over 20 years. 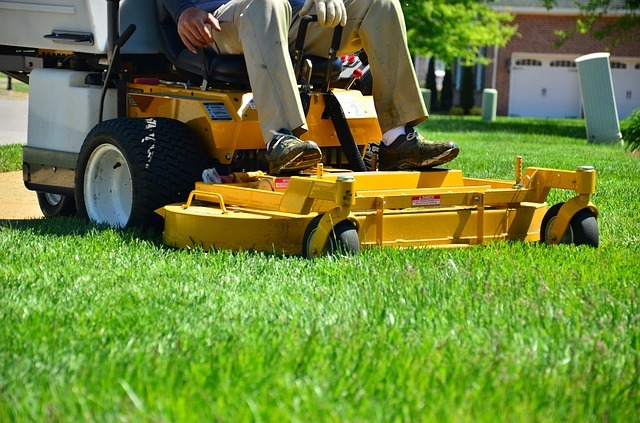 Our years of expertise make us the best lawn care company for any lawn care job. This gives you confidence in our abilities, helping you to see that we are committed to doing things right the first time. Using unlicensed and uninsured companies will spell disaster for you, so ensure that you only use our services so that you can get the most professional service in all of Idaho. When you are ready to get your lawn taken care of, please give us a call. We are ready to start working on your lawn today.